Here is not just a new single but also a banging track by your one and only “Aristo-de-viper” . 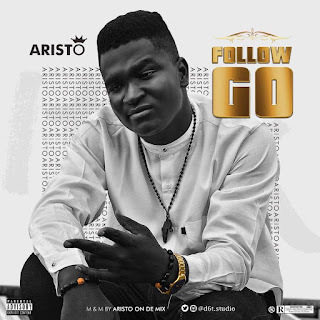 The new single is titled ‘follow Go’. ‘Follow Go’ was mixed and mastered by Aristo.